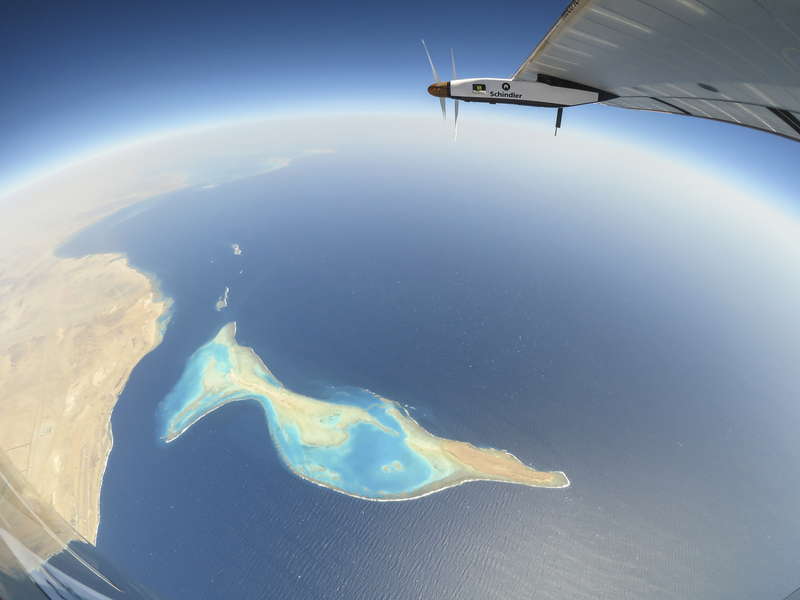 The Si2 crosses the Red Sea. 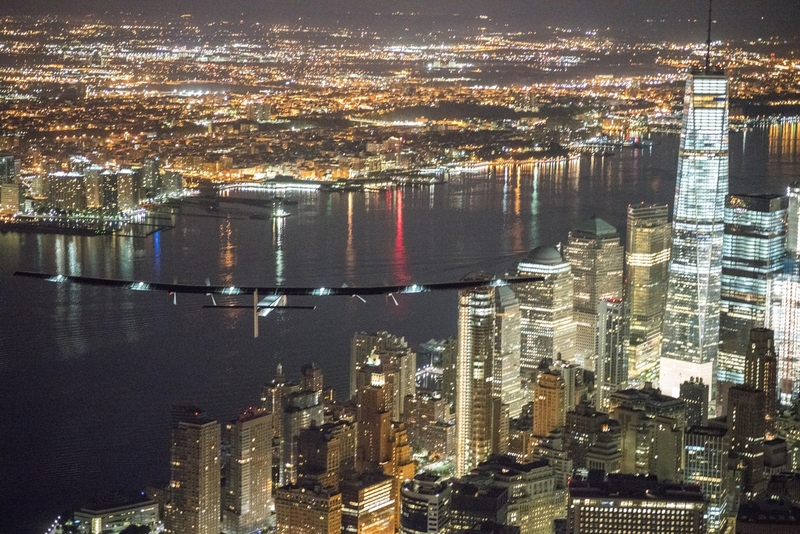 The solar powered flight, Solar Impulse (Si2) have completed their record-breaking around the world flight. 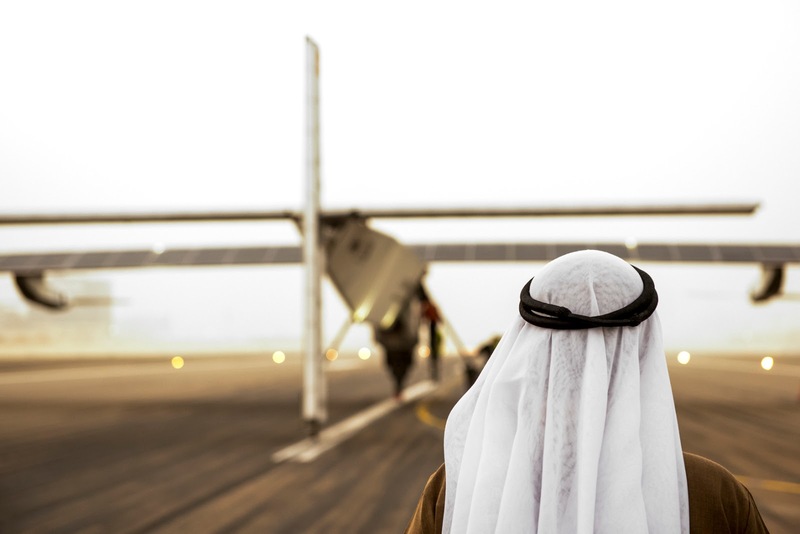 Si2 lands in Abu Dhabi and completes the historic journey. 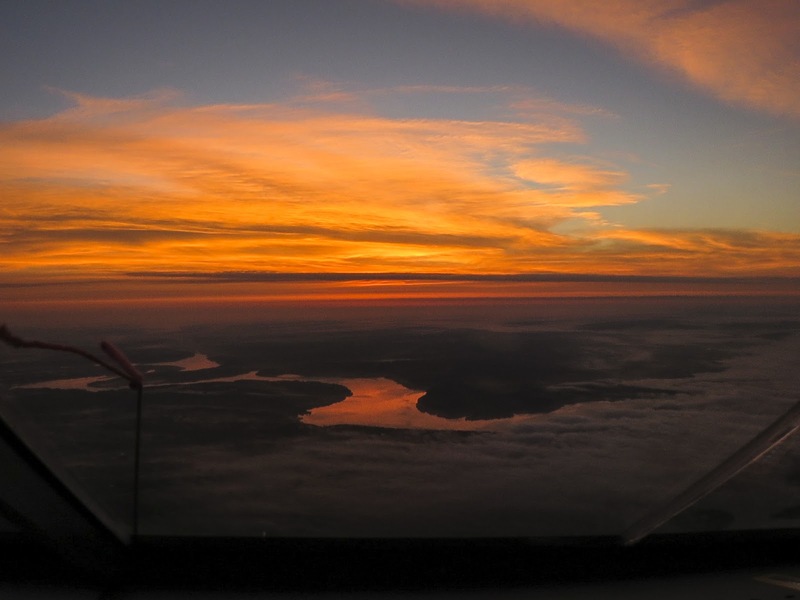 The Swiss pilots who are also the pioneers of the project, Bertrand Piccard and Andre Borschberg, undertook the challenge to prove a clean energy future is possible. 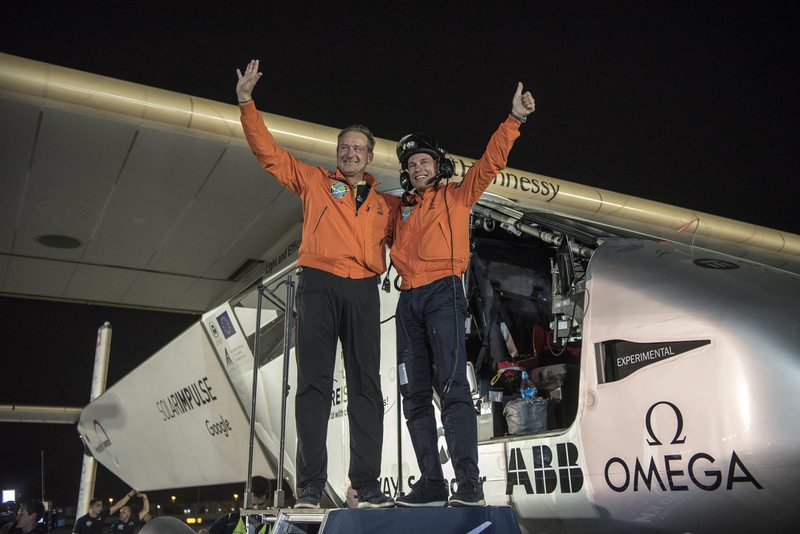 Their record-breaking journey was completed using only solar power, with not a single drop of fuel having been used to power the flight. The 2 pilots congratulate each other as Si2 lands in Abu Dhabi. The historic journey, which began on the 9th of March 2015 was completed on July the 26th. 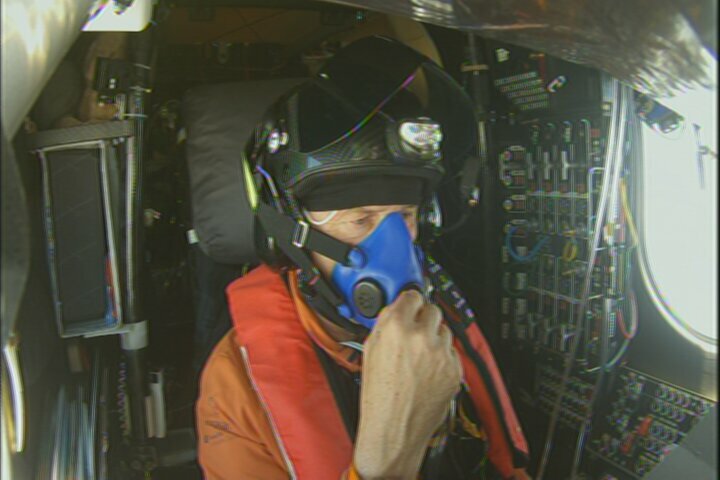 A total of 43,041 kilometres was travelled through 17 legs, which Piccard and Borschberg took turns in flying as the Si2 cockpit only holds one pilot. Inside the cockpit of Si2. The Solar Impulse project began in 2004 when Piccard, who is an explorer and medical doctor at heart had the vision of an aeroplane of perpetual endurance after his nonstop round the world balloon flight in 1999 when he made the promise to circumnavigate the Earth again, but this time without any fuel. He began to bring together partners to achieve this and teamed up with Borschberg who is an entrepreneur and aviator. 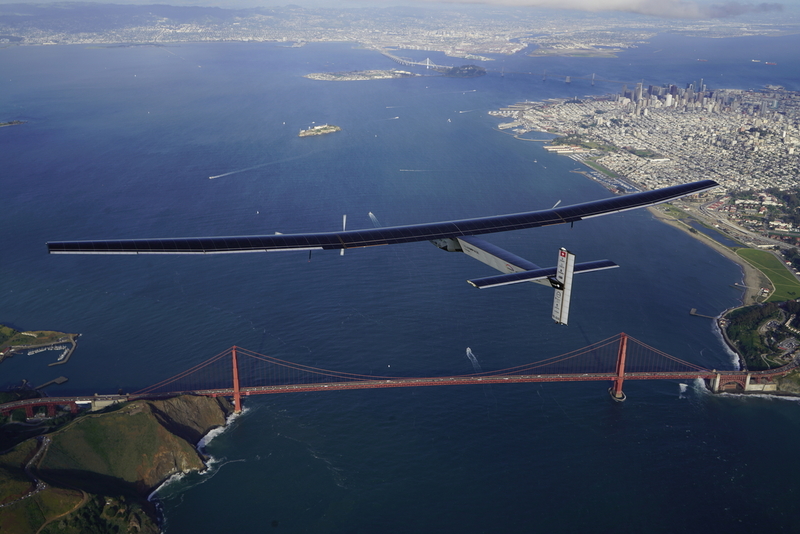 Borschberg took on the challenge of developing the solar powered aeroplane and making it fly. Si2 at the US west coast. 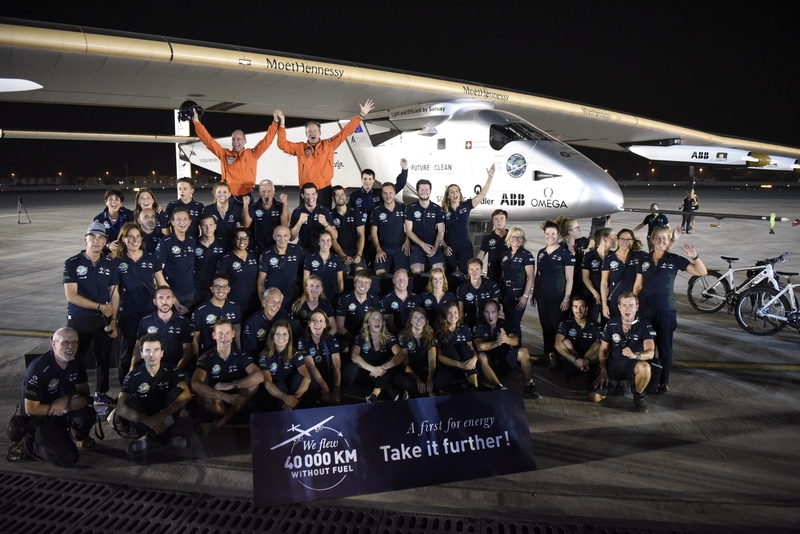 It was team effort which achieved the reality of Si2 with Piccard developing the project outreach to promote clean technologies and Borschberg pulling the team together that designed and constructed it, as well as organising the flight missions. 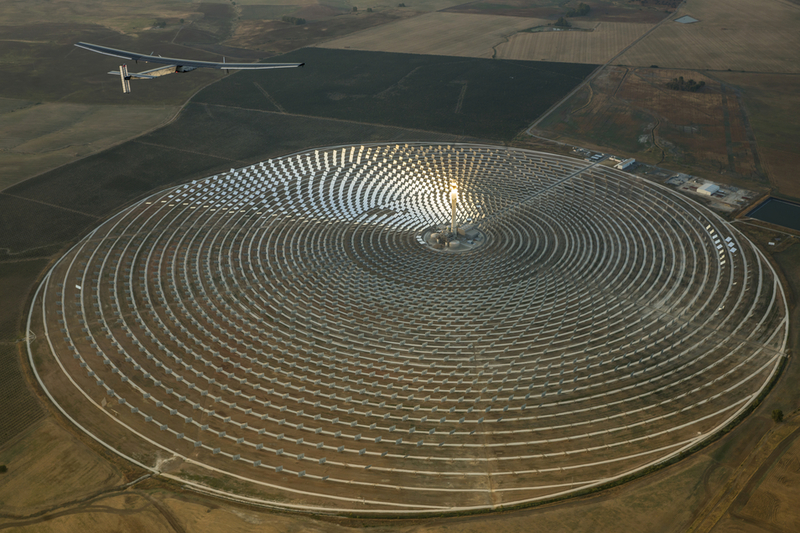 Flying over a Thermosolar power plant near Seville in Spain. 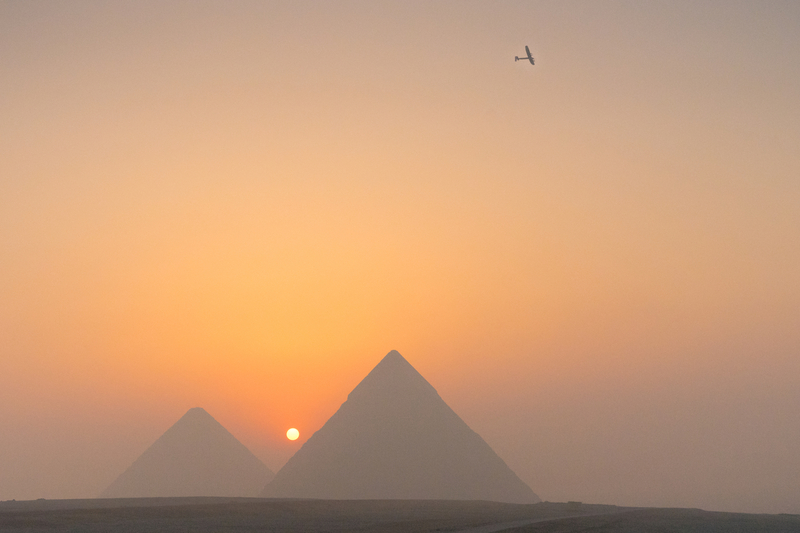 Passing Egypt’s pyramids, near Cairo. It doesn’t finish here as the team will now actively work to promote modern, clean technologies. The first step of this will be the creation of the International Committee for Clean Technologies. This initiative will build on the #futureisclean initiative, another Solar Impulse project, and will mobilise the main global actors in the field of clean technology. Secondly, they will carry on the work initiated by the engineering team on unmanned and high endurance electric aircraft, which could fly at high altitude for months. Using the learnings offered by those services could provide exponential added value and complement with the work being done by satellites today in a flexible and sustainable way. Piccard stated: “we have flown 40’000 kilometers (around the world) without fuel, but there is still a lot to be done to encourage a worldwide implementation of clean technologies and to motivate everyone to reduce their dependence on fossil fuels in their daily lives, hence the creation of the International Committee for Clean Technologies”. With Borschberg concluding: “Solar Impulse is of course very well positioned to contribute to the next generations of manned or unmanned electric aircraft. By capitalising on the engineering skills and expertise gained over the past decade, we will continue to work to encourage concrete innovations and disruptive solutions”. It all started here. 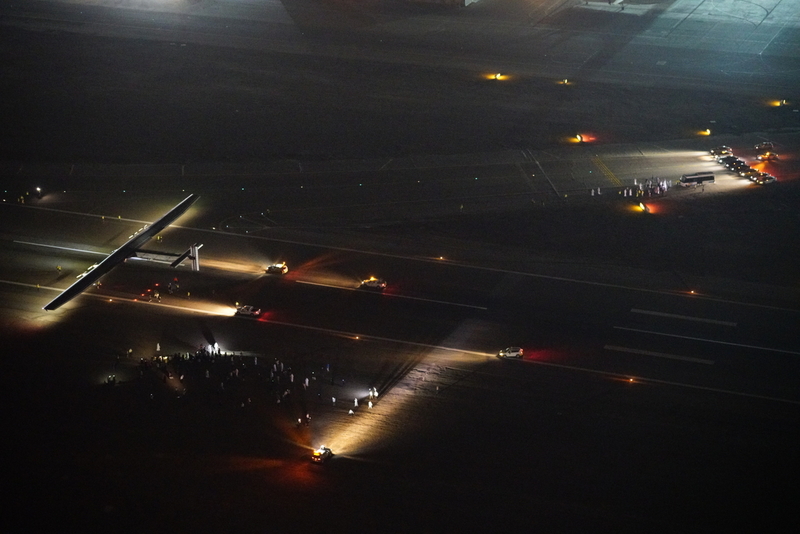 Si2 sets off for the very first leg. 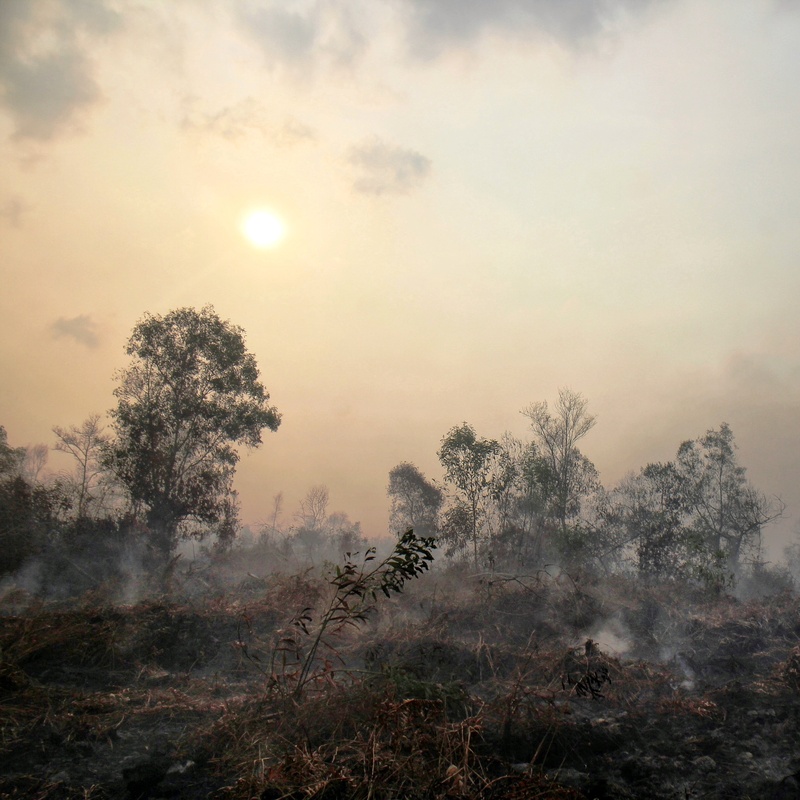 As the world currently lacks a credible solution to tackle the emissions from the airline industry and with the emissions from airplanes being omitted from the Paris Agreement on climate change, agreed last year, the achievements by Piccard and Borschberg as well as their work on moving the reality of electric planes forward will be a move welcomed by environmentalists and green entrepreneurs.